KUBOTA DIESEL ENG. # V3800-CR-TIER 4 INTERIM ; 4 CYL. ; 76 H.P. 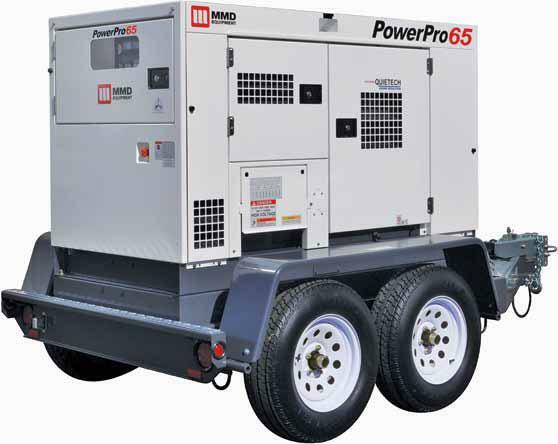 * Please call us for any questions on our generator towable 60kva/48kw rentals in Cincinnati Ohio.